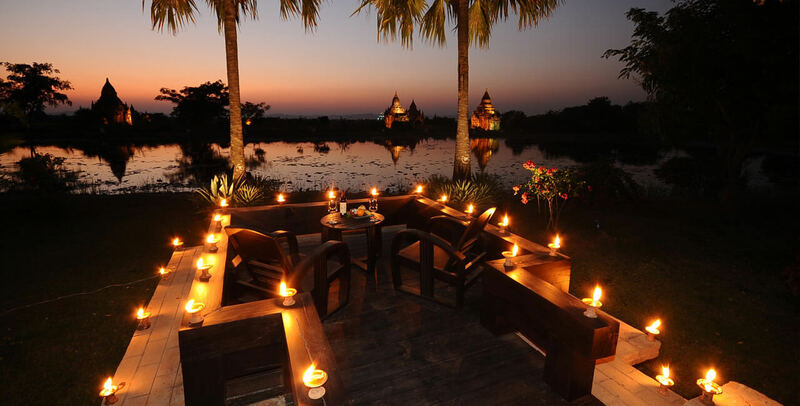 Acknowledged by many to be the best resort hotel in Myanmar, this sprawling property of 114 upscale rooms overlooks a breath-taking scene of Bagan’s pagoda-studded landscape across a lotus-dappled lake. These guest rooms are equipped with modern amenities and equipment. 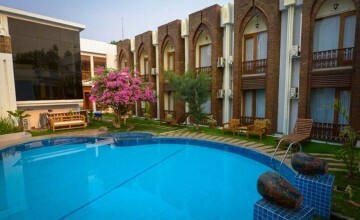 The hotel is complete with an extensive spa facility, banquet facilities, a fully equipped fitness centre, a sauna, a nightclub, a business centre with broadband connection and a huge swimming pool which affords a stunning view of Bagan’s pagoda landscape. The two storied deluxe room complex is self-contained with the swimming pool, restaurants, business center service and Spa treatments nearby. 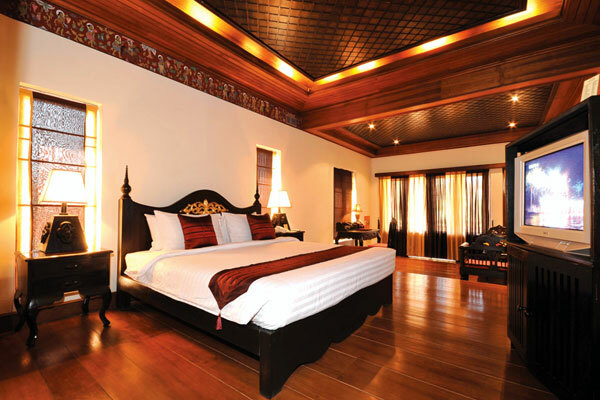 Deluxe rooms are equipped with satellite TV, mini bar, air conditioning, telephone, hand-crafted teak furniture, hot and cold shower & bath tub and other amenities. Jasmine Villas are 90 m2 large, located close to the lake and have garden view terraces. They are equipped with a queen size bed or 2 single beds, plenty of amenities and a separate living room. Bathrooms have a separate bathtub and shower. 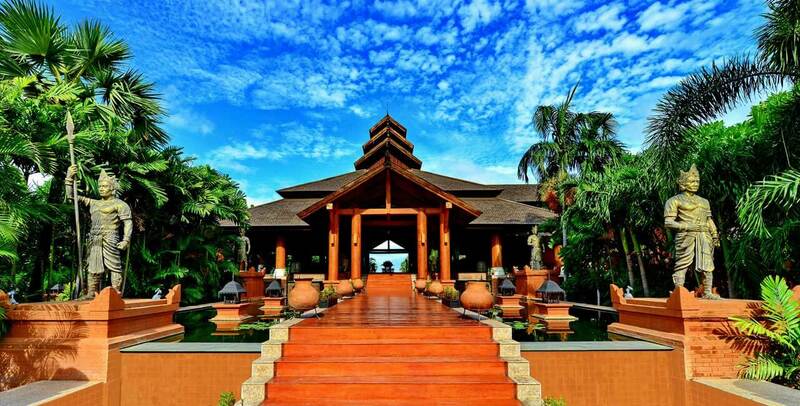 Jasmine Villas are 90 m2 large, located close to the lake and have lake view terraces. They are equipped with a queen size bed or 2 single beds, plenty of amenities and a separate living room. Bathrooms have a separate bathtub and shower. 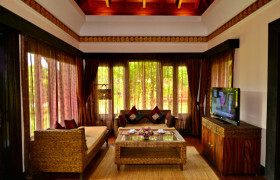 The Orchid Villas are exquisitely decorated and offer a fresh and relaxing atmosphere. 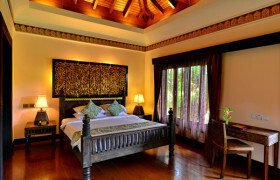 Each Villa is equipped with air conditioning, telephone, satellite TV, mini bar, hand crafted teak furniture, hot and cold shower & bath tub as well as other rooms amenities. 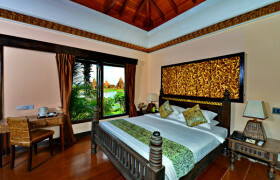 Orchid Villas are 90 m2 and have a private lake view terrace. They are equipped with a queen size bed or two single beds, plenty of amenities and a separate living room. The bathroom has a separate bathtub and shower. 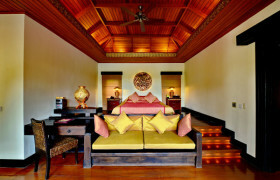 Lotus Villas are 150 m2 duplex villas with a living room downstairs and a master bedroom upstairs. They are equipped with a queen size bed or two single beds and plenty of amenities. The bathroom has a separate bathtub and shower. The one and only Island Villa offers guest an ultimate romantic hideaway on their own island with private pool and discrete valet service. 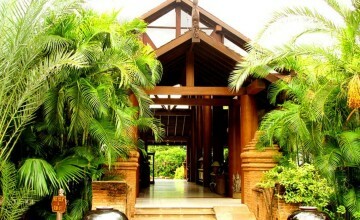 This Villa has the same facilities and amenities as other villas. It is perfect for honeymooners or couples. 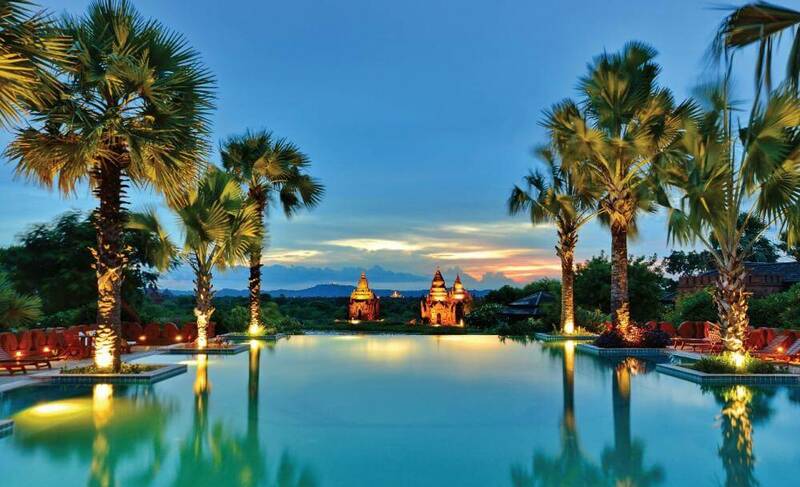 The Palm Tree Villas are designed in a tropical elegance style with breath-taking views to the surrounding area. 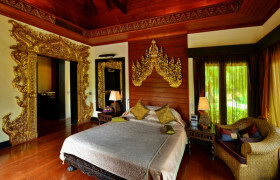 Each Villa features air conditioning, telephone, satellite TV, mini bar, hand -crafted teak furniture, hot and cold shower & bath tub and other amenities. 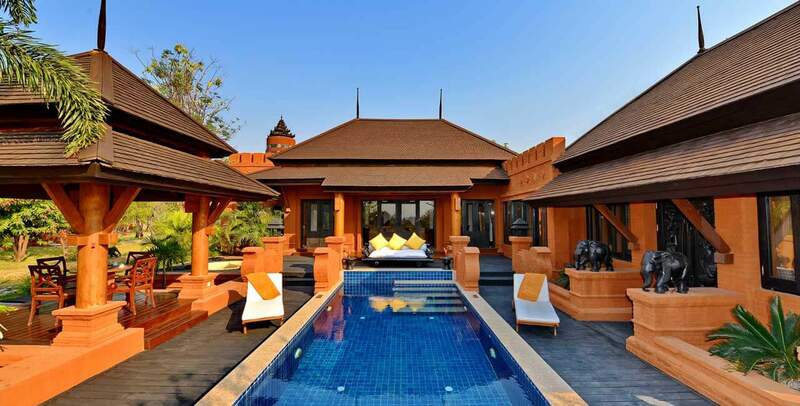 Stylish and indulgent, the Aureum Palace Bagan offers a range of high-quality rooms and villas for the discerning traveller. Thank you for your interest in Aureum Palace Hotel. Please fill in your details below and we will contact you by phone or email within 24 hours.